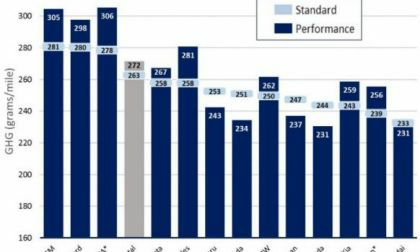 Mazda is the MPG leader again for the fifth straight year. Toyota Adds Apple Car Play To One New 2019 Model, But What About Android Auto? Toyota's newest vehicle refresh will have Apple Car Play, but will Android users be out of luck? 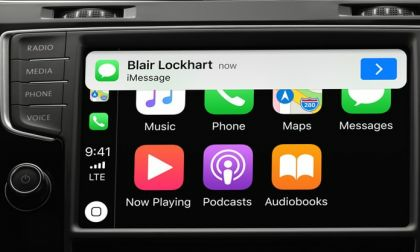 Read more about Toyota Adds Apple Car Play To One New 2019 Model, But What About Android Auto? Subaru Expands Takata Air Bag Recall; Is Your Vehicle On the List? Subaru announced another Takata air bag recall. 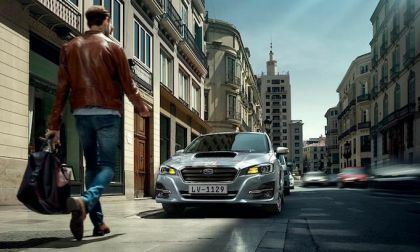 64,179 additional vehicles are affected including, Forester, Outback, WRX/STI, Impreza, Legacy and Tribeca. 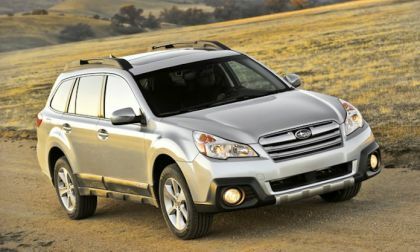 Read more about Subaru Expands Takata Air Bag Recall; Is Your Vehicle On the List? Lamborghini is investing lots of capital and hoping that its Urus, an unknown quantity, meets its expectations. Urus is Lambo's 189-mph luxury performance SUV. 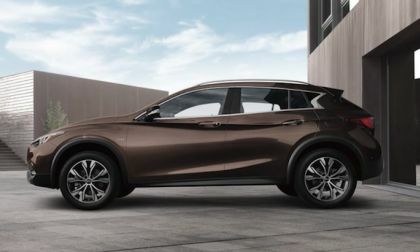 The automaker apparently hopes it will tap an untapped market in high-performance luxury SUVs. 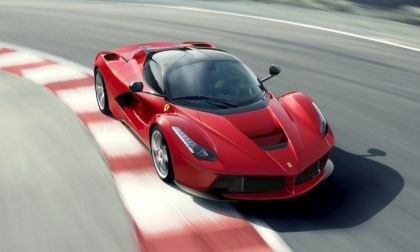 Will it and will it be worthy of the investment Lambo has made? No one knows the answer. 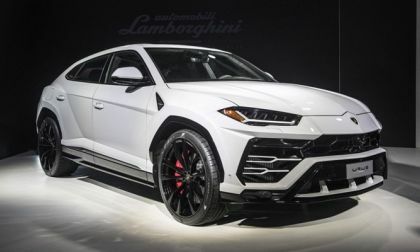 Read more about Lambo needs luxury SUV Urus success but will it find it? 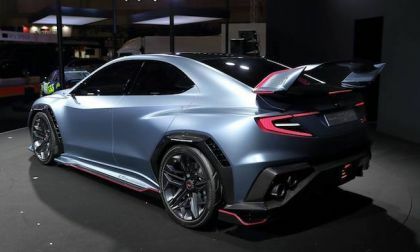 Will Subaru actually bring the next-generation 2020 WRX STI to production that looks anything like the concept revealed at the Tokyo Auto Salon? 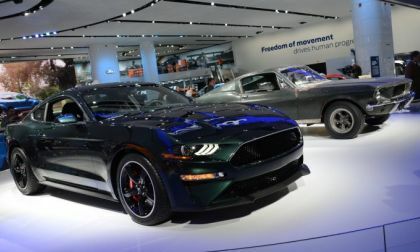 While the debut of the 2019 Mustang Bullitt at the 2018 North American International Auto Show is big news, the way that Ford is displaying the new model alongside the original movie car is guaranteed to draw a big crowd for the duration of the show. Subaru steps up big with a $2 million investment in the American Center for Mobility. What will it mean for American consumers? According to some rather broad hints in the press information, Volkswagen has no plans to sell the newly introduced Jetta in Europe. The reason is size. 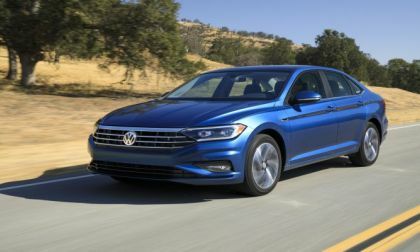 Since the new Jetta is nearly the same size as the Passat, introduced last year, it makes little sense for the automaker to sell a new model that would only cannabalize sales from an established line. 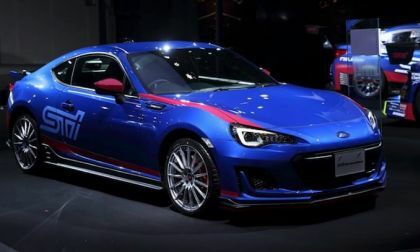 Subaru teases another BRZ STI model at the Tokyo Auto Salon. What’s next for BRZ? 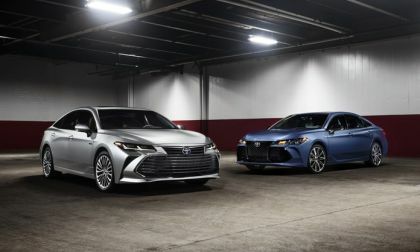 Toyota's new 2019 Avalon has a new engine, a new exterior, and a new interior. Here are the details you have been waiting for. 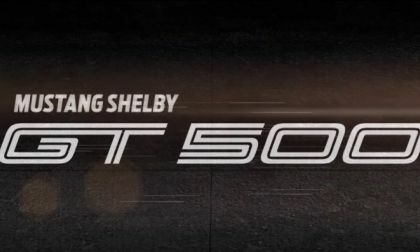 Ford Motor Company didn’t unveil a new Shelby GT500 Mustang at the ongoing Detroit Auto Show, but the automaker did offer up a video teasing the new car – serving as the first time that FoMoCo has acknowledged the existence of the next super-Stang. This was a hard piece to write because it is so senseless. 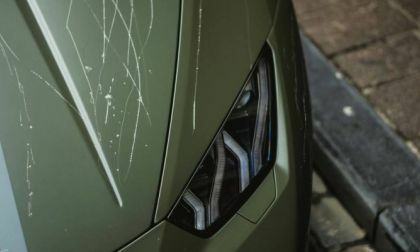 The question is simple: why would anyone key a Lamborghini Huracan Avio so badly that it hurts to view if you are a car enthusiast? Read more about Why would anyone key a Lambo so badly it hurts to view? 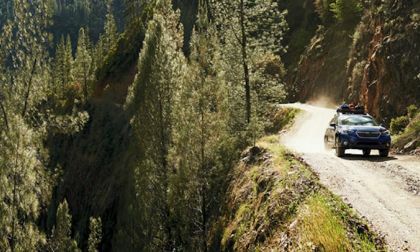 The Ford F-150 Raptor is well-known for amazing abilities. 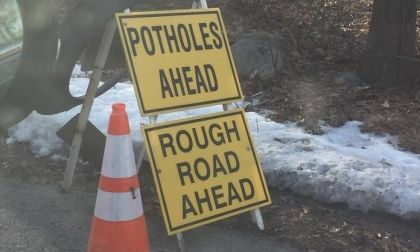 However, it has one huge advantage in winter weather. 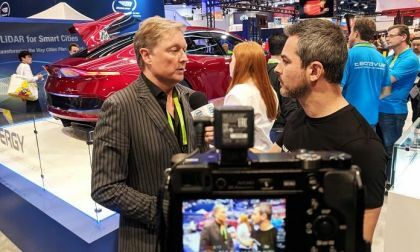 CES 2018 has come to an end but the hype it has created in the world of electric cars is just starting to spread. 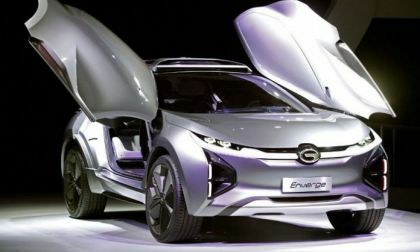 It is clear that electric cars are becoming more than just cars. They are hi-tech devices on wheels that are connected to the rest of our world. 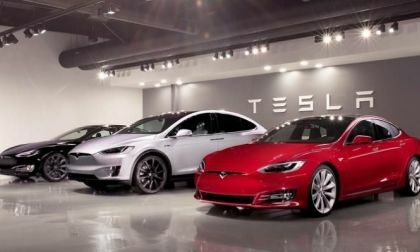 So, it is no surprise that more and more electric cars and EV related technologies are being showcased at the Consumer Electronics Show in Las Vegas. 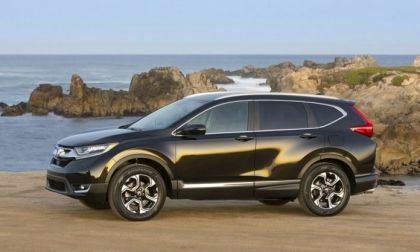 Early Monday morning, Acura blew the doors off of the premium compact SUV segment with an N.A.I.A.S. 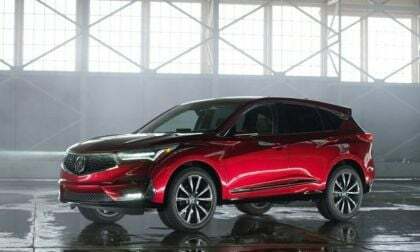 stage reveal of 2019 RDX Prototype. 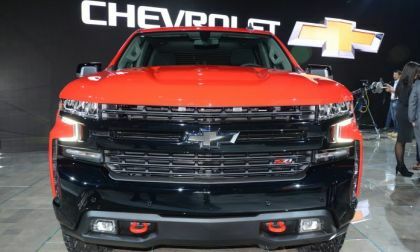 The re-engineered 2-row SUV effectively sets a new production benchmark in what is arguably the fastest growing car segment in North America. You wouldn't know it by the reaction of the attending press. Quiet! 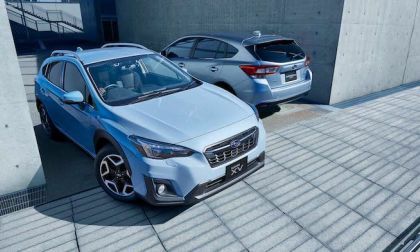 The 2018 Subaru Crosstrek and Impreza models improve on their stellar safety record. 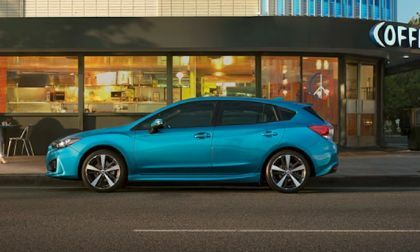 2018 Subaru Impreza wins Kelley Blue Book’s 2018 Best Resale Value in its respective category for another consecutive year. 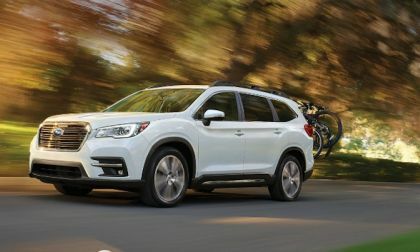 The 2018 Subaru Outback is AutoWeb's Buyers Choice for best wagon. They miss one important fact about the recreation-purposed vehicle. 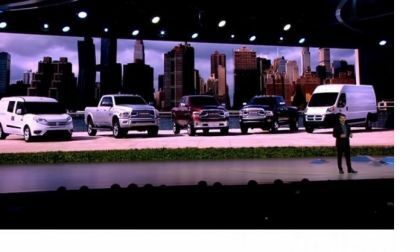 With the kickoff of the North American International Auto Show in Detroit automakers are strutting their stuff with new-car intros all over the place. 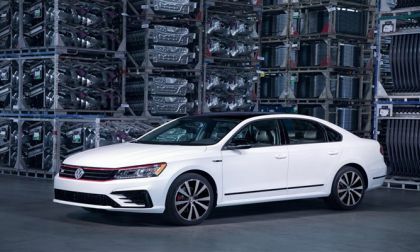 Not to be outdone, Volkswagen has introduced a new Passat GT for 2018, based on the restyled Passat introduced last year. Clearly, the authorities in Clearfield, Utah, have way too much time on their hands. After all, why would officials declare a piece of art to be a nuisance and then demand it be taken down? 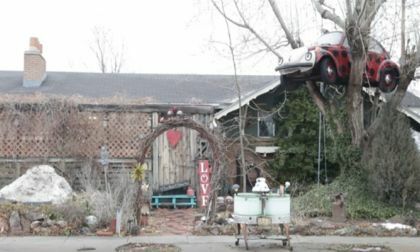 The artwork in question is a tree-borne VW named Lucy and her owner can't figure out why all the fuss. The whole issue was initiated by an unknown complainant, too. Perhaps, they should get new lives and leave Janis Zettel, alone. 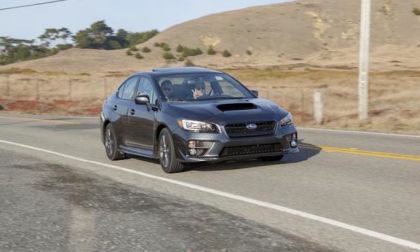 You may want to buy a new 2018 Subaru WRX over a used model. 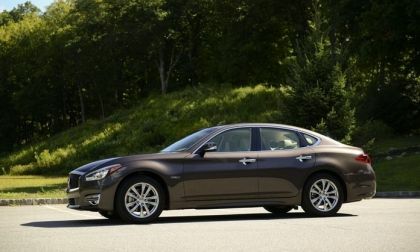 The sports sedan scores tops in resale value 4 years running.